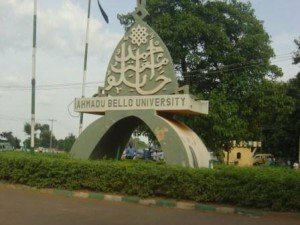 Number of candidates eligible to participate in the Ahmadu Bello University, ABU post UTME screening exercise for the 2015/2016 academic session. Latest Update: ABU Post UTME Form is out – 2015/16. This is the 2015 UTME Performance index of the Ahmadu Bello University (ABU) whose cut-off mark was set at 180 in the last post-UTME for both 1st and 2nd choice candidates. Below are the statistics of candidates that are eligible to participate in the Ahmadu Bello University (ABU) 2015/2016 academic session post UTME screening exercise.i.e. candidates that scored 180 and above in the last JAMB UTME. See also: 2015 JAMB Statistics: Candidates Who Scored 180 & above|Universities.